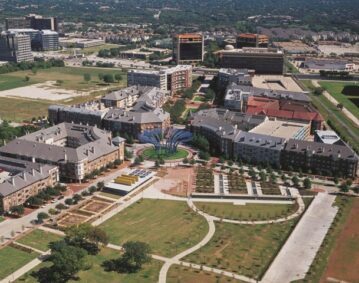 Experienced master-planning of comprehensive mixed-use projects with city partnerships. 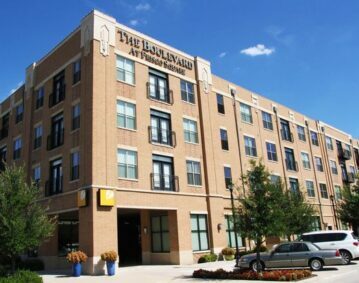 Full service brokerage for investors and sellers of office, multifamily, retail, industrial, and land. Buyer representation and investment advisory of all asset types throughout the DFW metroplex and other select TX markets. 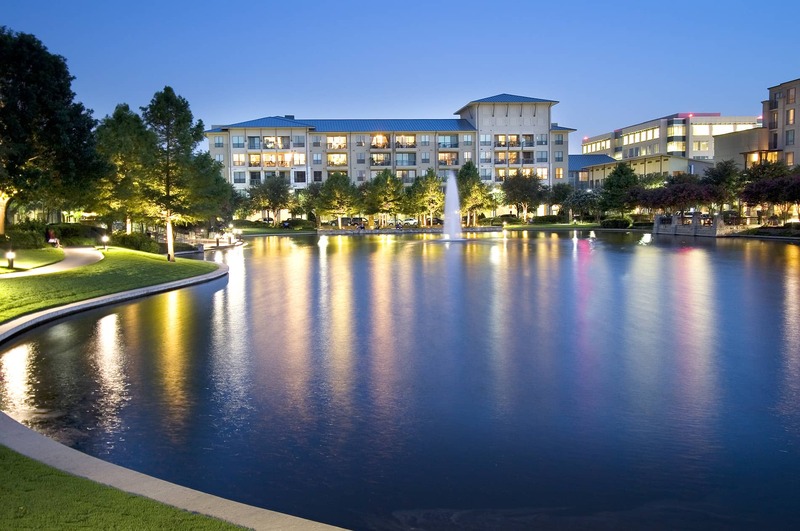 Representation for tenants of all sizes leasing office, retail, and industrial space in DFW and nationwide. 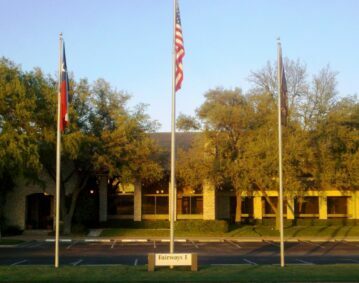 Full service office property management and asset management in the DFW metroplex. Corporate financing, balance sheet analysis, as well as debt and equity financing for commercial real estate and beyond. 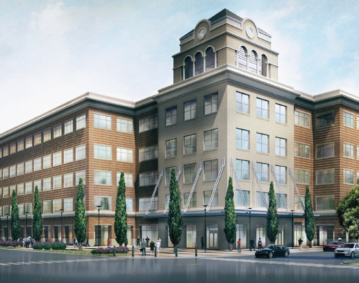 900 Unit Muiltifamily + 200K sf Office Development in Downtown Allen, TX. 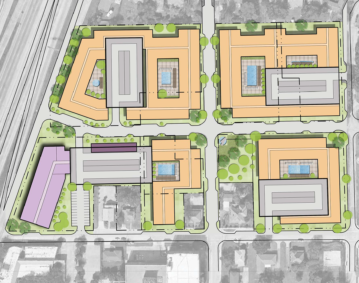 1,000 multifamily units with 300,000 sf of class A office and 50,000 sf retail space. 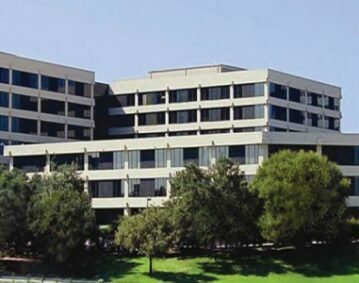 Redevelopment of 540,000 sf office complex. 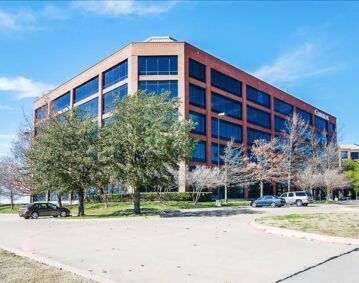 Office Acquisition: 128,620 sf Class A Office located in Dallas, TX acquired by Wolverine in 2017. 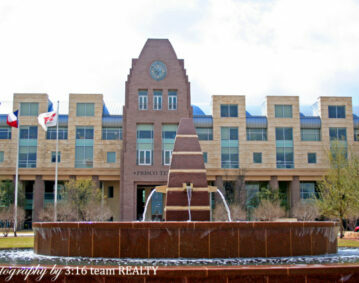 Frisco Square is similar to a European village; a pedestrian-friendly urban environment in Frisco, Texas. Designed by David M. Schwartz; whose work includes the American Airlines Center in Dallas, the Ballpark in Arlington, and the Bass Performance Hall in Fort Worth. 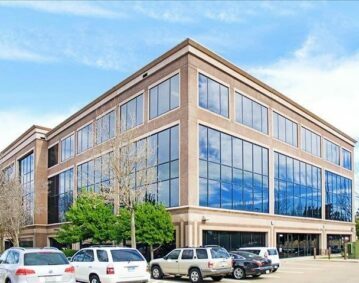 Office Acquisition: 143,492 sf Class A Office located in Dallas, TX acquired by Wolverine in 2016. 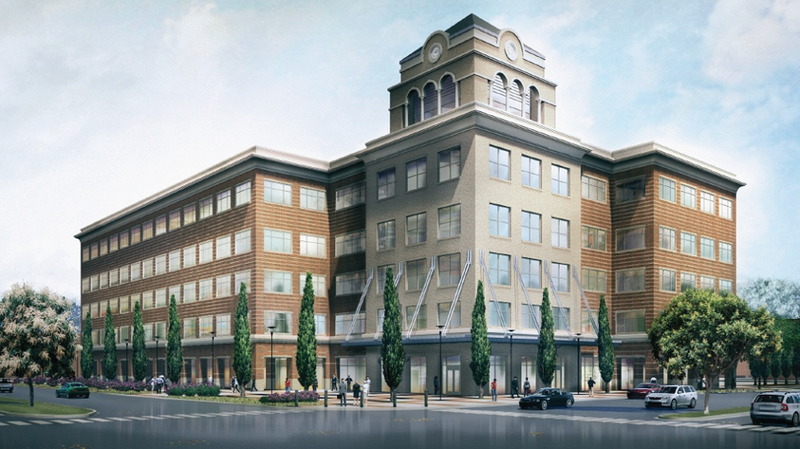 282 unit Class A multifamily project in Frisco, TX. Developed and successfully sold by Wolverine. 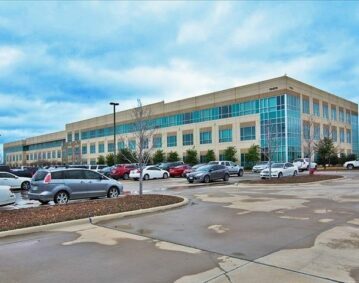 Office Acquisition: 35,000 sf Office located in Dallas, TX acquired by Wolverine in 2003. 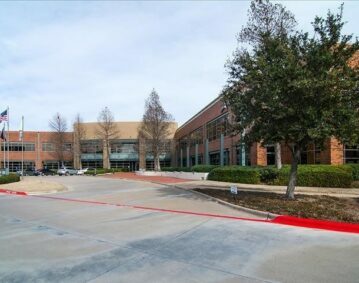 Office Acquisition: 182,700 sf Class A Office located in Coppell, TX acquired by Wolverine in 2017. 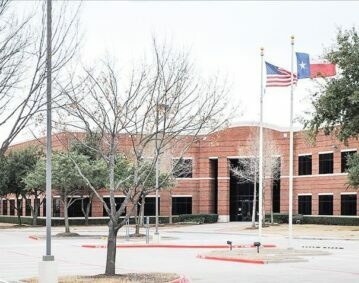 Office Acquisition: 120,258 sf Class A Office located in Plano, TX acquired by Wolverine in 2016. 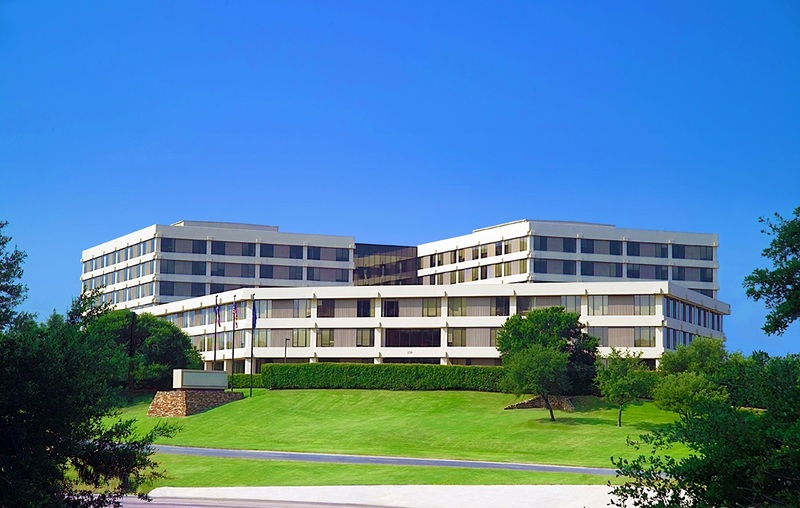 Office Acquisition: 117,050 sf Class A Office located in Plano, TX acquired by Wolverine in 2015.